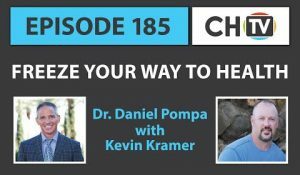 Don’t let fear of the cold get the best of you! 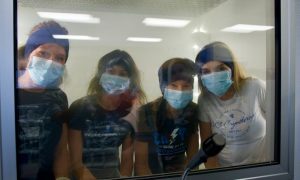 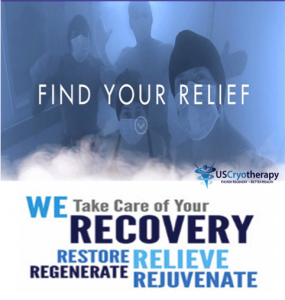 Try a chamber treatment at a US Cryotherapy location near you! 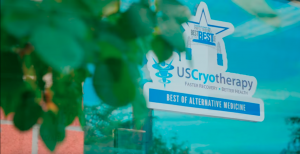 Their helpful and friendly staff will make your experience one-of-a-kind. 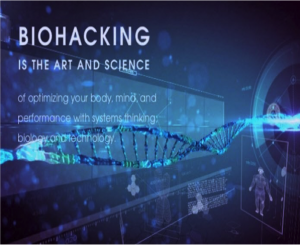 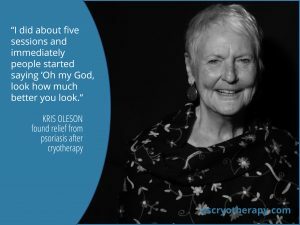 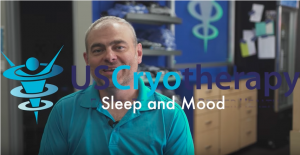 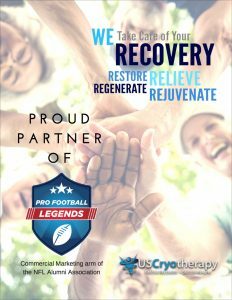 The Benefits of US Cryotherapy with Jim Les US Cryotherapy with Kevin Kramer What is Cryotherapy?